introductory offer | ageless beauty kit - Rasasara Skinfood. An introductory offer for customers new to Rasasara. We appreciate that trying a new skin care regime can be a little scary, not to mention costly, and it is for this reason we are offering the free trial of any Rasasara starter kit for 30 days. At the close of the 30 days, you will then pay the cost of the starter kit, $136.00. Pay only shipping* at checkout and receive your Ageless Beauty Starter Kit to try risk free. Alternatively, if you are dissatisfied with the products in any way, simply return to us inside 30 days (at your own expense) and you will pay no additional cost. * This is not a subscription and the kit is a one off $136.00 charge. 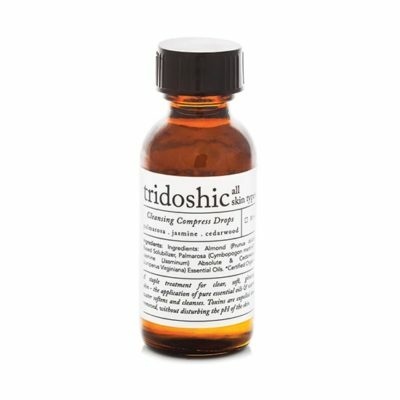 Tridoshic: all skin types Our Tridoshic ageless beauty kit is suitable for all skin types, and works to balance the elements of vata* which is responsible for the ageing we see in our body showing up as dryness, fine lines, papery or dehydrated skin. This KIT contains four of our most popular ageless beauty skin food products and is suitable for all skin types. 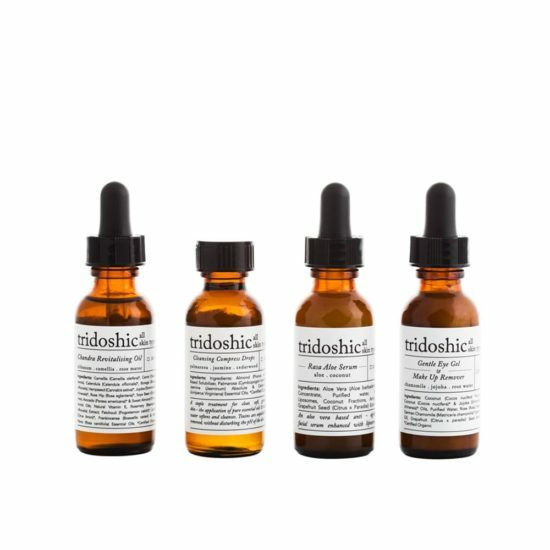 New to Ayurveda and Rasasara? This is the perfect place to start your Rasasara journey, as all of the following products can be added to your vata/pitta & kapha beauty ritual. 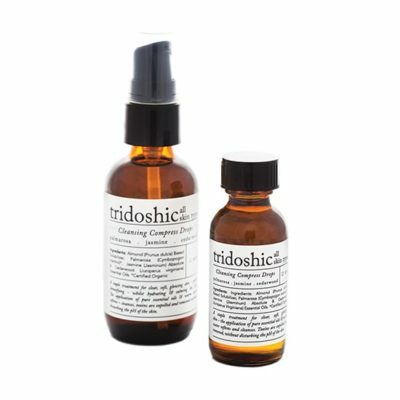 30 ml Cleansing Compress Drops – to, hydrate, alkalise, cleanse & infuse. 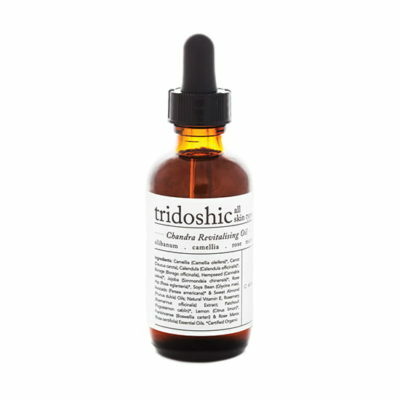 30 ml Chandra Revitalising Oil* – infuse this into dry skin using the compress drops above. 30 ml Gentle Eye Gel – a 3-in-1 nourishing makeup remover, cream cleanser, or to hydrate the delicate skin surrounding the eyes. 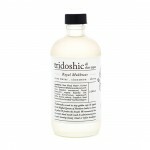 * must have item in your bathroom cabinet – working as both night oil & ageless beauty serum. 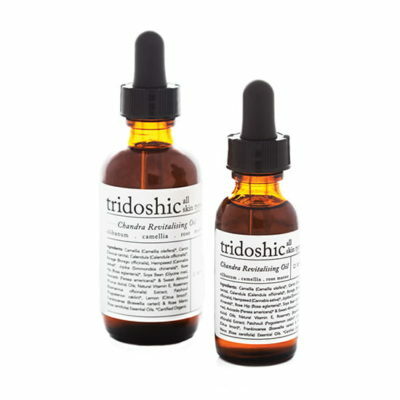 Used twice daily Chandra revitalising oil brings about amazing results when applied to scars (new & old) + burns. 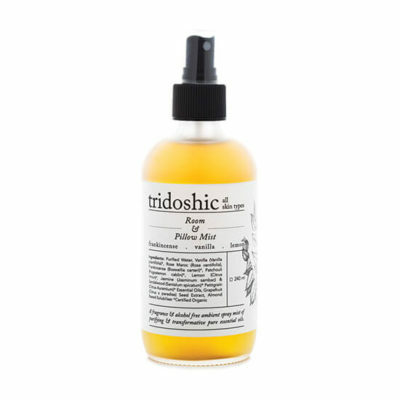 Read more about Rasa Aloe Serum, Chandra Oil, Gentle Eye Gel, Cleansing Compress Drops on their individual product pages.